This beautiful wedding cake is inspired by the city of romance. 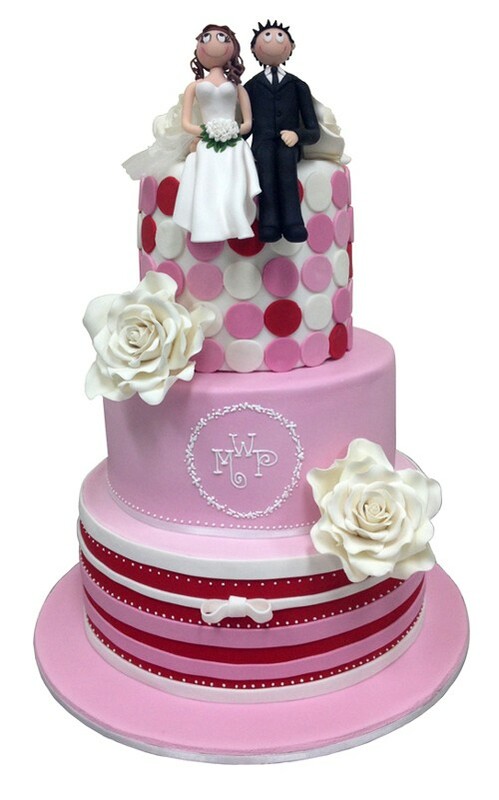 A Paris Affair may have started the relationship, but the Paris Affair wedding cake will really help you cement your love! This beautiful wedding cake is inspired by the city of romance. A Paris Affair may have started the relationship, but the Paris Affair wedding cake will really help you cement your love! A Paris Affair wedding cake has been lovingly hand-crafted into three tiers of wedded bliss, complete with a hand-made iced bride & groom sitting on top!